yoursashwindows.com provide restoration, double glazing, replacement and repair for traditional sash and casement windows. We pride ourselves on providing a friendly and professional service with competitive prices. Replacing any type of window can be expensive. Restoring and repairing your original windows is by far the most cost-effective solution. Restoration and repair also allows you to retain your home’s original features and charm – part of the appeal of owning a period property in the first place! Whether it’s one window or an entire property, we would be happy to speak to you about your project. No job is too big or small. 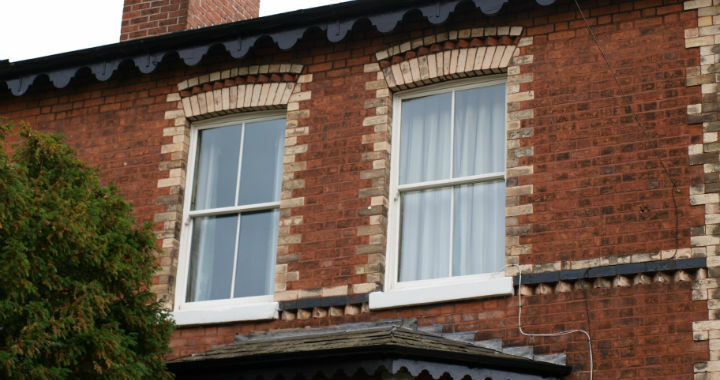 So should you replace or repair sash windows? If the existing sashes and frames on your property are in need of an overhaul but otherwise are in a good condition, we can help. We will remove the parting bead and replace it with a new high-performance draught-proof bead that is bonded into the timber. We will then remove the sashes to allow us to replace the existing pulleys and sash cords, ensuring the window sliding system operates correctly without sticking or jerking. If the original window unit is unable to be repaired, our expert team will replace the whole of the existing window, including the internal architraves and sill boards. Being mindful of the design and original features of each component, we will make exact replicas ensuring we retain all of the period details to keep the character of the window. We can do this whilst still incorporating high-performance weather seals to the parting and staff beads to ensure a draught-free window. We realise that to replace or repair sash windows is more than just timber, glass and paint; it’s adding style, warmth, and hopefully value to your home, that will benefit you and your family for many years to come. It’s also a little piece of history and preservation. Sash windows are a characteristic of predominantly Georgian, Victorian and Edwardian architecture, and many buildings from these periods are listed buildings or in conservation areas. This means they are of historic interest and their internal and external features must be protected. You’ll be doing your bit for national preservation by instructing yoursashwindows.com to restore your sash windows!